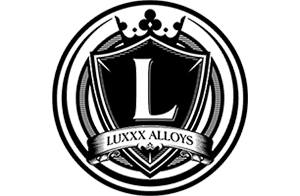 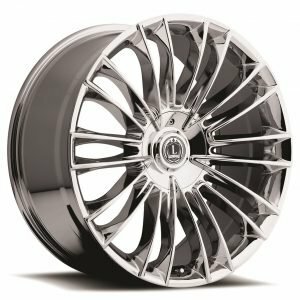 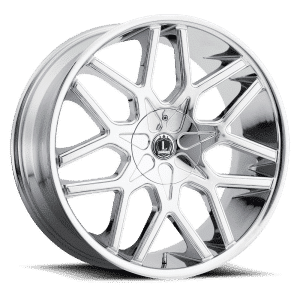 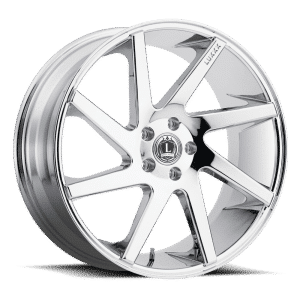 Luxxx Wheels build some of the most stunning wheels available for your vehicle. 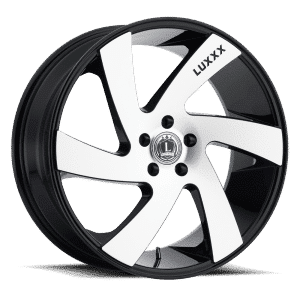 In addition to being beautifully designed, Luxxx Wheels are also built to improve your ride in any truck, car, or SUV. 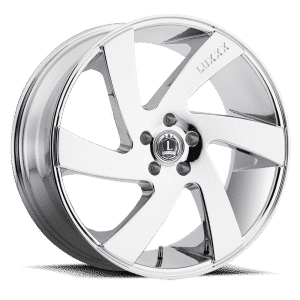 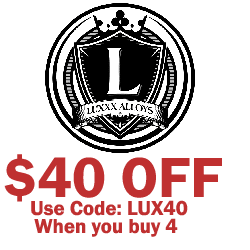 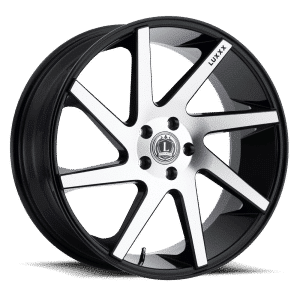 Like all of the wheels and tires we carry at Tyres Gator, Luxxx are made from high-quality materials and offered to you at the lowest prices you will be able to find in any real-life or online wheel store. 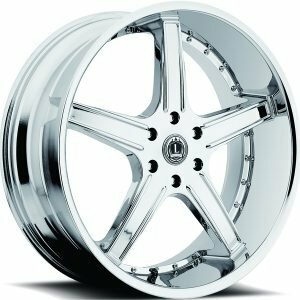 We take pride in giving you the most options so you can make your vehicle look just like you’ve always wanted. 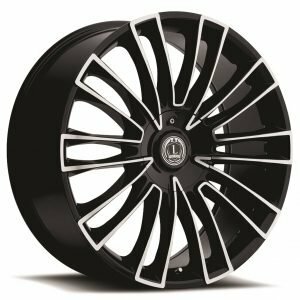 Shop with Tyres Gator now for a huge selection of the best rims!